Select the value of gift card below. Once you have ordered and emailed the reference photo, you can specify (or I can help you decide) what style would suit your image. See examples below. The larger the picture, the more detail can be included. The smallest size (A5) is ideal for a beautiful drawing of a single pet or person. Naturally, a larger drawing gives more room for showing the texture and features of the subject, and has more impact. Both A4 and A3 can include groups of subjects. Drawings are centered on the paper, with a modest margin. 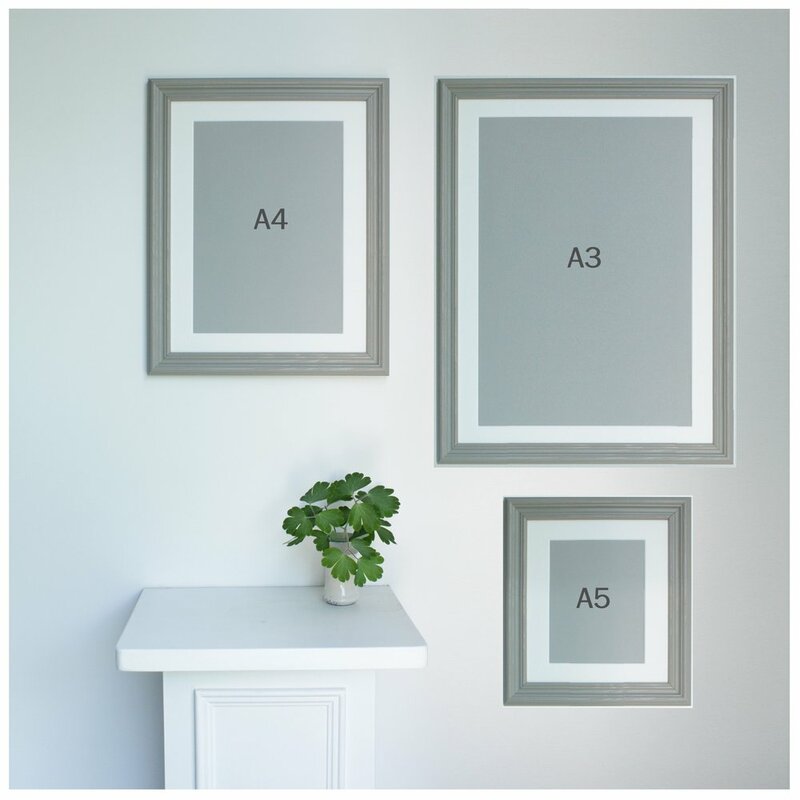 Because they are on standard paper sizes, it is easy for you to pop them into an off-the-shelf frame. The title (exactly as you specify) is written by hand onto the drawing, making this an absolutely personal memento. We can also provide framing (see framing for details of our beautiful frames): £14 for A5, £20 for A4 and £30 for A3.